John contributes to our corporate planning and strategic initiatives, gives input on risk management and quality control, and participates in activities with partner organizations and firms. His expertise guides our principals and employees on technical delivery, project management, and business development. He also performs geotechnical forensic investigations and provides expert witness litigation support on a wide variety of projects. 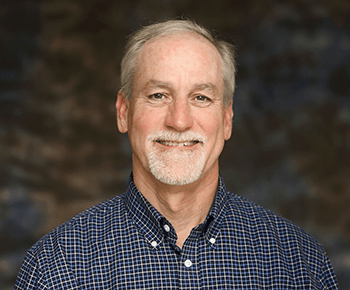 John has practiced geotechnical engineering in the Pacific Northwest since 1979, in positions advancing from field and design engineering to manager of project scopes, budgets, and technical quality. His experience includes numerous geotechnical design and evaluation projects nationwide, with emphasis in the Pacific Northwest, spanning a broad range of geotechnical and environmental engineering conditions. In 1998, John founded Zipper Zeman Associates (ZZA) and oversaw a successful merger with a national consulting firm in 2005. He was responsible for overall management of the northwest division of a national firm from 2005 to 2011, and during this time oversaw a new office in Oregon and a doubling of Puget Sound area revenue. When not working, John might be found enjoying Lake Wenatchee or traveling the world.